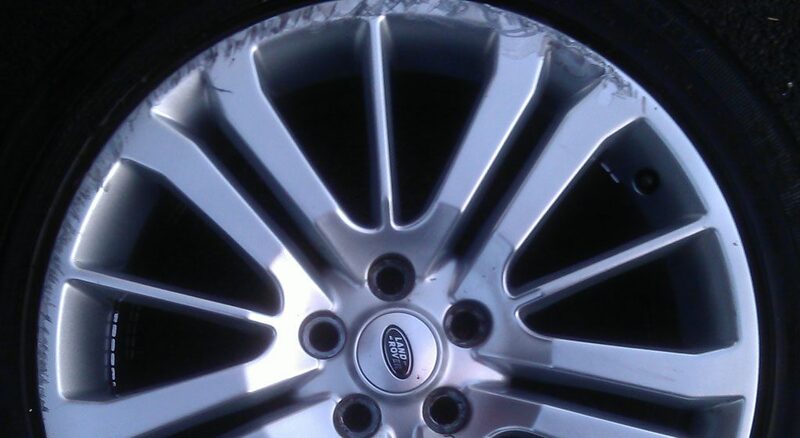 Kerb damage is the most common damage we see on car alloy wheels here in Manchester. Due to the amount of multi-storey car parks in Greater Manchester most of us park our cars at shopping centres or building car parks on a regular basis. Clipping or scrapping a kerb can damage the outer rim edge of your wheel or in some circumstances bend or buckle the wheel. 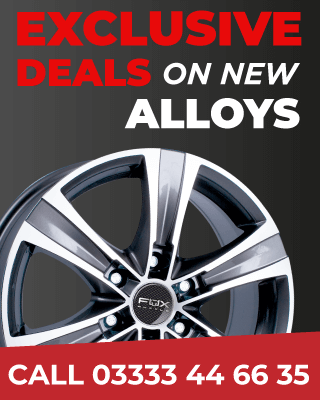 Using specialised wheel repair equipment our trained technicians will repair and restore your alloy wheels back to factory new condition.